The Stro Cos. has made two recent additions to its team to bolster its efforts in acquisitions, leasing, management and other areas. 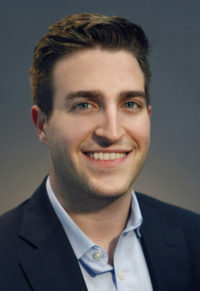 The new hires for the Ridgewood-based firm include Zach La Motta, an associate who is active in the company’s acquisitions and leasing group as well as managing major capital projects. The firm said La Motta, a Vanderbilt University graduate, is already active in the real estate community and serves as co-chair of NAIOP New Jersey’s Developing Leaders group. Meantime, Stro said it hired Matthew Pecoraro as director of management services for its portfolio of direct investments. Prior to joining Stro, the Penn State University graduate worked in both accounting and technology. The firm and Millstein also took part in an “Evening with a Legend” event hosted by NAIOP New Jersey at the founder’s home in Ridgewood. In a news release, Stro said Millstein shared his experiences and vision of the industry to a sold out group of young real estate professionals. He added that the firm recognizes that the industry’s next generation of professionals is a smaller pool than in the past. 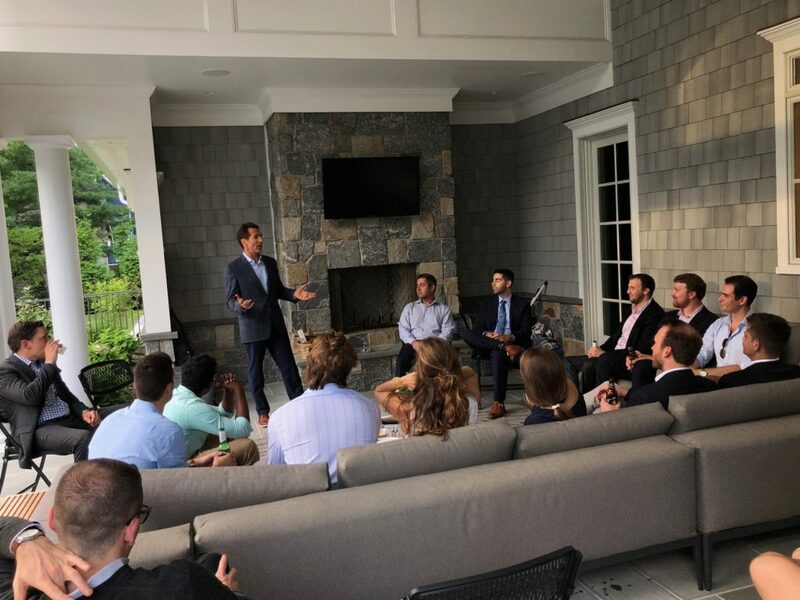 Steven Millstein, founder and president of The Stro Cos., recently hosted an “Evening with a Legend” event with NAIOP New Jersey at his home in Ridgewood. — Courtesy: The Stro Cos.